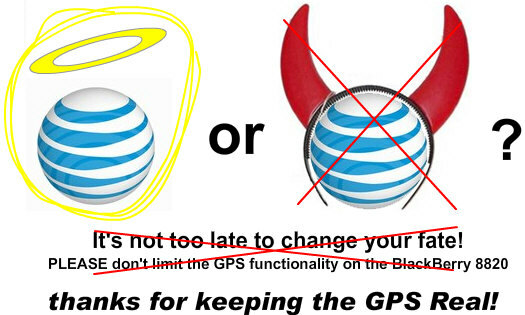 This just in - AT&T has sent out mailers announcing September 4th as the official launch date of the new BlackBerry 8820. According to our tipster, the specs are still calling for full integrated GPS. That's right, from the documentation he received from AT&T there is as of yet no "official" mention of the GPS being locked down as per previous reports! What's going on here? !